Originally created for change management professionals and used for platform companies like Airbnb and Meetup, a Commitment Curve is a framework for mapping how to create organizational change over time, by getting individuals to commit to change deliberately. We can adapt this framework specifically for community professionals, as our work involves getting people to commit to a collective, rather than organizational, change. 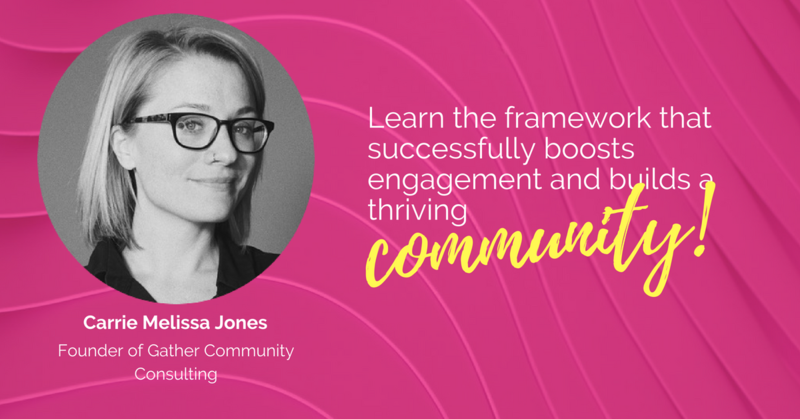 The Community Commitment Curve will not only help you organize your engagement ideas, it will also help you scale engagement deliberately. Let’s dive into how you can use this model in your work. Psychological research shows that the more members invest in their community, the more they feel they belong to it. 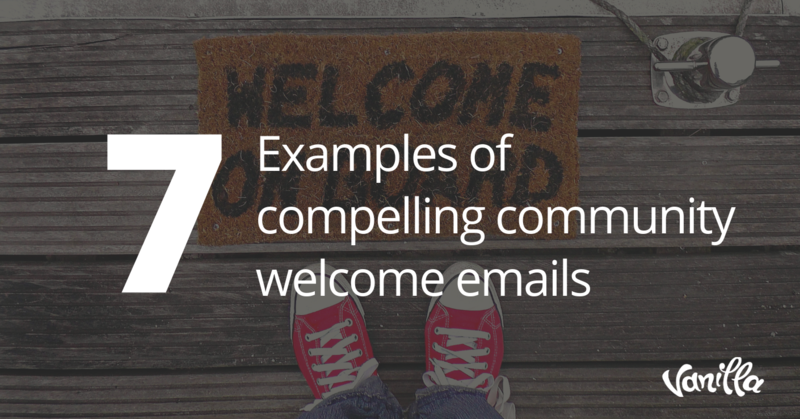 This idea is vital to crafting engagement but is often overlooked. We often fear to ask for help, assuming that we are inconveniencing people when we do so. In fact, asking for help is the only way to create a true sense of belonging, rather than a one-to-many broadcast. In order to create belonging and safety, therefore, we ask for our members to take action to “commit” to the community more over time. This is done carefully and patiently. There are no shortcuts. Imagine, for a second, that you meet someone at a conference. They tell you their name, and then they ask you to be their best friend. That’s going to sound weird, and you’re probably going to run away as fast as possible. Yet many communities work like this: you join the community and almost instantly, you are bombarded with ways to interact. Or the opposite happens: you join and no one asks anything of you or acknowledges your presence. You browse a bit and never return. Imagine, instead, that you’re at a conference, and a new person shakes your hand, asks for your name, asks you about your work and life, shares a bit about their own, and then gets your card. A day later, they email you and ask if you’d be willing to answer a question. Then they ask you if they can buy you coffee and get to know you better. Then, at coffee, you both realize you have a passion for Magic: The Gathering. Immediately, they invite you to a Magic: The Gathering meetup. After three months of Magic: The Gathering meetups and sharing personal stories, you start to consider this person one of your closest friends. That is how you carefully build trust and engagement in an individual relationship. It is also how you build engagement at scale. You can’t move engagement too fast. What ignites quickly burns out just as fast. The above is the “ideal” member journey, where engagement is linear and people go from discovering your community via marketing to leading certain portions of your community over time. 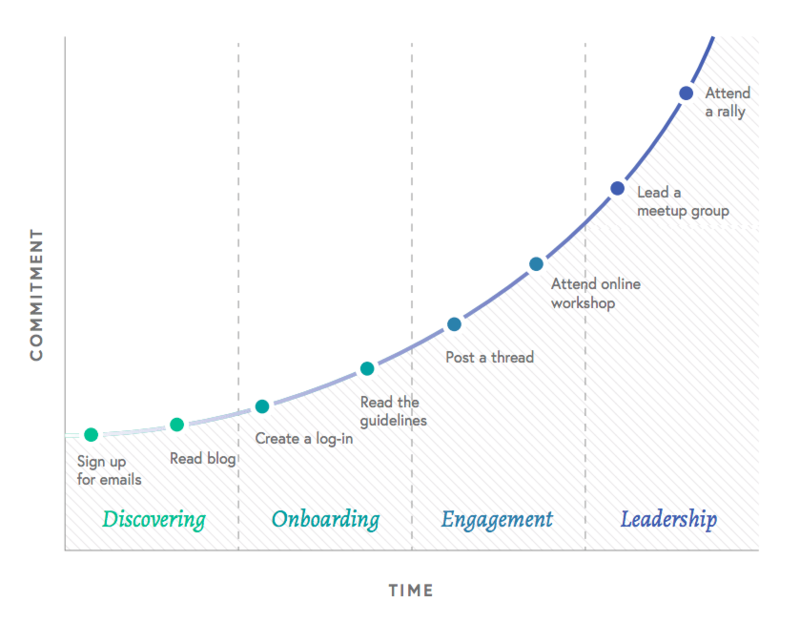 The Community Commitment Curve then creates a visual demonstration of all the asks you can make that will drive members from that discovering phase to leading. Oftentimes, it is beneficial to make the list of asks on a piece of paper or in a spreadsheet and then rank them on a scale of 1-10 in terms of difficulty for members to take. For example, asking someone to “follow us on social” is a 1, “fill out your profile” is a 2, “reply to a DM” might be a 6, and “lead a subgroup” would be a 10. The numbers are subjective and debatable, but what is important is mapping them as closely as you can to the effort required and trust needed to say “yes” to those asks and follow through with them. From there, you can rearrange all these asks by difficulty and stage in the member journey and then write them on the curve to map them out visually. If you already have a community and you begin to map out all the asks you are currently making of members, you will often find that you’ve been asking for engagement out of order, such as inviting members to lead a subgroup before they have engaged in less-effort asks. You may also find that you need to add in more asks along the curve in order to fill in gaps in engagement. Most community builders actually benefit from two Community Commitment Curves: one for the organizer(s) and one for everyone else in the business. The detailed Commitment Curve, like the example above, is great for you: it gives you all the asks you can make tactically. The asks are in order from smallest to largest, and they lead you to an end goal. But only those directly involved in the community in your organization will care about this level of detail. That’s where the second Community Commitment Curve comes in. 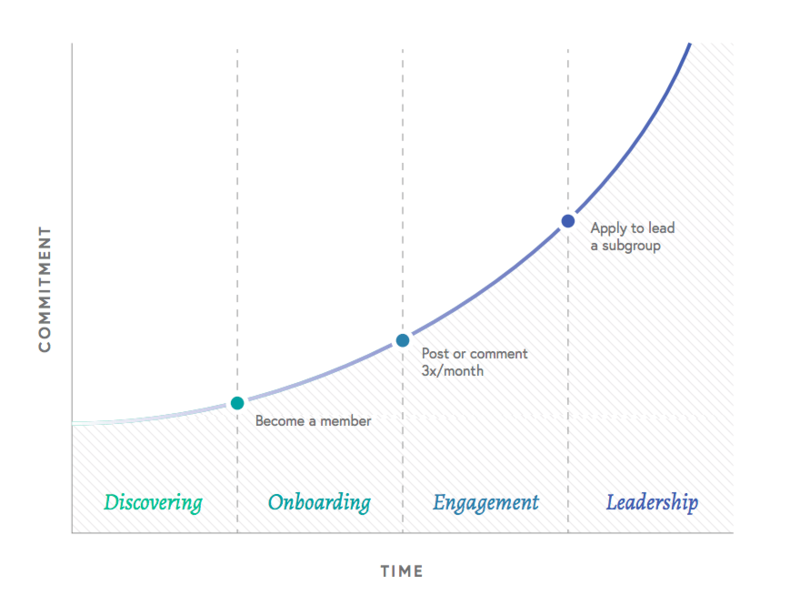 Thus, one Commitment Curve is for mapping engagement over time and ensuring your members have multiple entry points for engagement. We use this curve to align content and programming strategically. 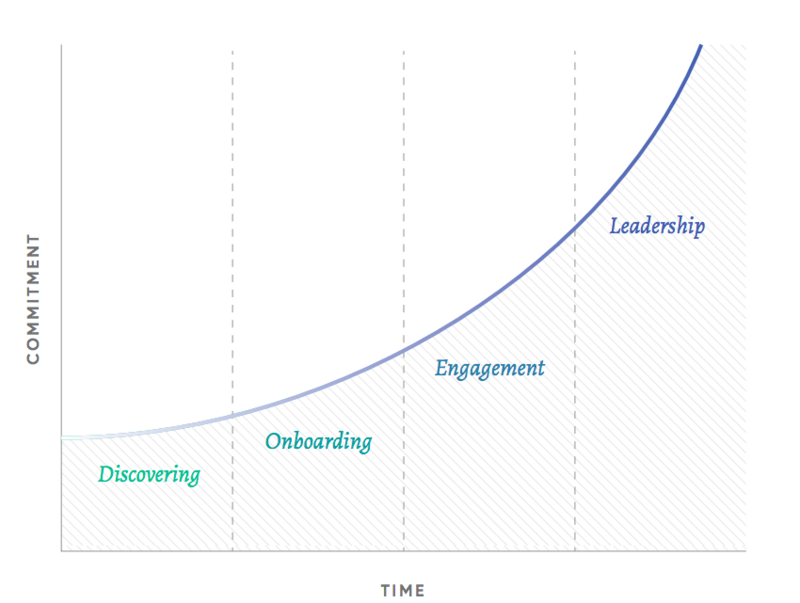 The other Commitment Curve is for measuring your organizational impact. We use this curve to provide data that those outside your team will care about. It’s important to have both curves: One will anchor your day-to-day work and programs. The other will offer the data needed to determine if you’re getting people to take impactful actions over time. This is, in essence, how we build thoughtful content for communities. 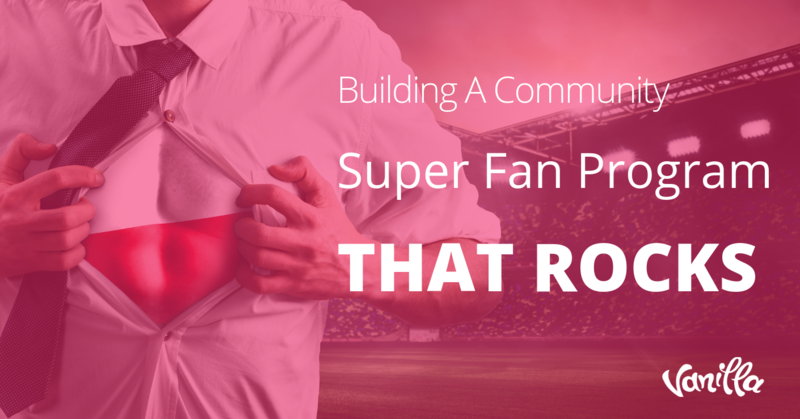 A Community Commitment Curve is not a magic bullet. You don’t create it once and then members magically become more involved. 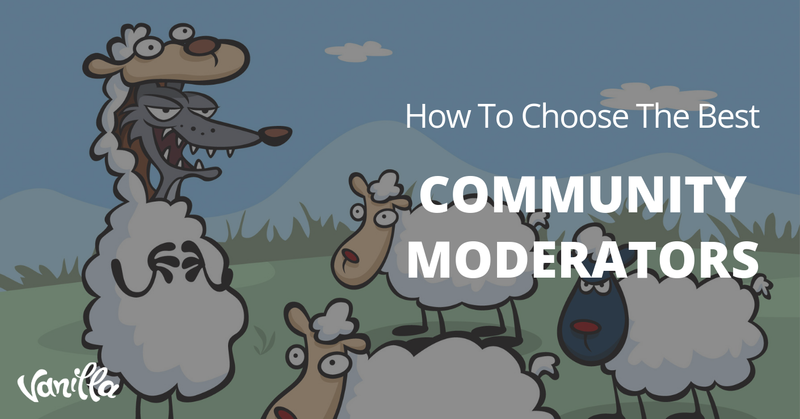 From here, we measure the effectiveness of the asks we’re making, tweak our content and programming accordingly, and see how our work as community builders is helping to create an engaged community with more and more leaders over time. This way, we can control and optimize the experience our members go through on their journey. 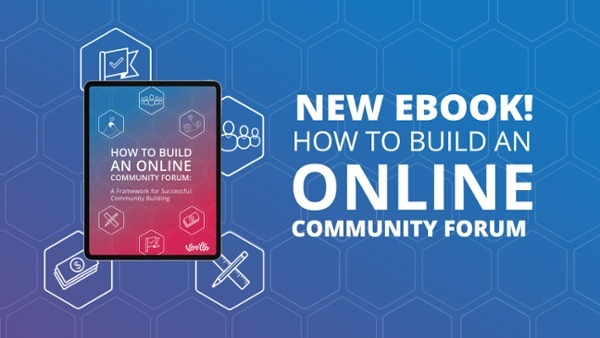 Want to know more about how this framework can benefit your community? Join us for a webinar on August 23rd at 2pm EST.